Switch up your daily workout route with RunGo, and there’s no getting lost either. Update your daily running route with RunGo and discover the best routes around your favorite cities. These RunGo routes were created by local runners and can be followed, but runners can also make their own with turn by turn audio directions. Just like GPS, RunGo shows runners exactly where they are and announces directions so you don’t have to pay strict attention to where you’re going. It keeps you on course, lets you start in the middle of a path and shares your location so friends can find you as well. RunGo works without using data, works in remote areas allowing it a great app for when you’re traveling and are unfamiliar with the area. There are amazing runs curated from all over the world, in the most amazing cities to explore and more are being added everyday! If you’re not into following others, create your own routes to share with the app and friends and add photos. 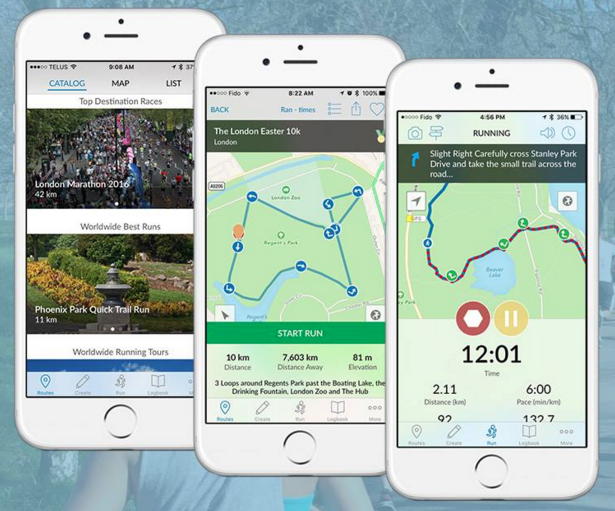 Just like other running apps, RunGo tracks everything and save run history. 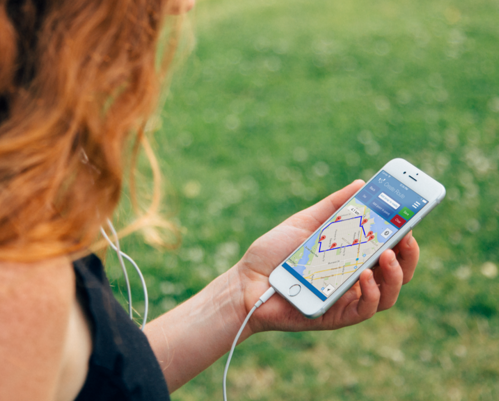 RunGo even helps you train for upcoming races with interval training. 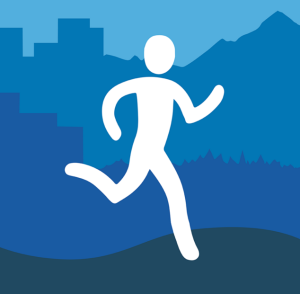 RunGo is a great running app, and allows you to discover new parts of your city with all the best features of other apps.